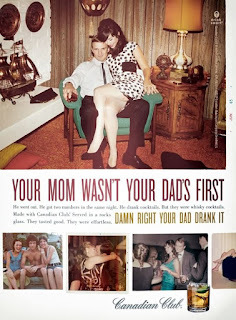 Damn right Canadian Club has one of the best advertising campaigns out there. 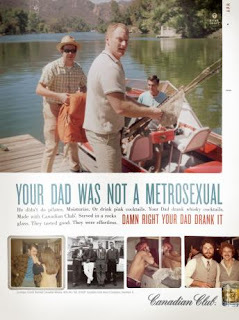 The brand found that their target (young men of legal drinking age) felt that CC was something “their dad drank.” So they created a campaign with the tag line, “Damn right your dad drank it.” With visuals and quick sayings that reinforce that your dad was a cool guy in his younger years! In honor of Father’s Day, here are some “Dad” drinks you should be damn proud to order.